Retail console releases may be done for this year but there still are marquee names waiting for their closeup as we finish off 2013. Chief among them is the next season of The Walking Dead, which arrives Tuesday along with Terraria on the PS Vita. 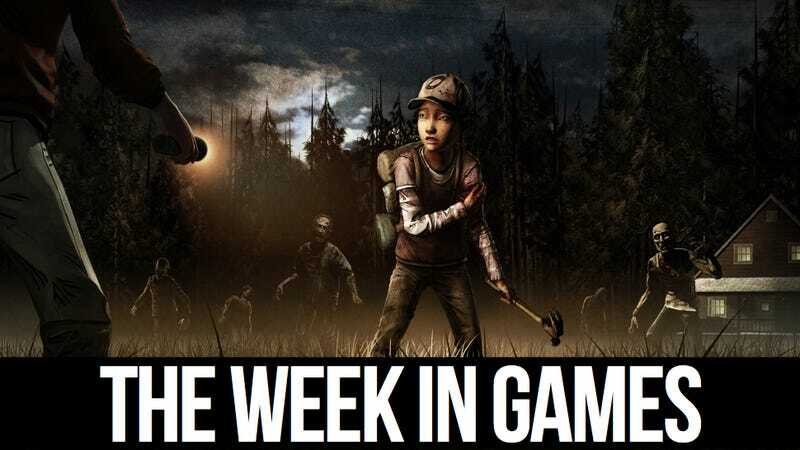 Here's the week in games. Jan. 14: Assassin's Creed Liberation HD (PS3, PC).